Leading Wholesale Trader of linen yarn dyed stripe fabric, cotton twill dyed fabric, 100% cotton yarn dyed fabric, cotton slub dyed fabric, cotton dobby dyed fabric and cotton dyed fabric from Mumbai. 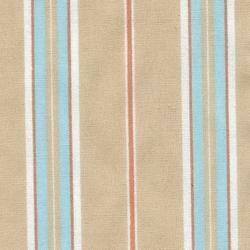 We are offering Linen Yarn Dyed Stripe Fabric to our client. 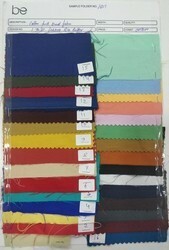 COTTON DYED TWILL FABRIC. WIDTH 57/58"
COTTON YARN DYED FABRIC. WIDTH 57/58"
COTTON DYED FABRIC . WIDTH 43/44"
COTTON DYED FABRIC . WIDTH 57/58"